FINALLY, it's here. The NAB AFL Trade Period begins at 10am AEDT on Monday. AFL.com.au's Trade Winds will provide a round-up of the latest action each morning until the end of the Trade Period on Wednesday, October 17. No Gaff but could another left-footed star be on his way to North? West Coast wingman Andrew Gaff has turned his back on a huge offer from North Melbourne to recommit with the Eagles, but the Roos could turn their attention to Greater Western Sydney jet Josh Kelly, the Herald Sun reports. Having failed in its bid for Kelly at the end of last season, with the Giant signing up until the end of 2019, the Roos were set to have another go at bringing him back to Victoria next year. North Melbourne will reportedly look for approval from the board to prise the 23-year-old out of New South Wales. It's going to take a top-10 pick if a West Australian club is going to convince Geelong to give up contracted onballer Tim Kelly, the Herald Sun says. Kelly has another season to run on his deal but wants to become an Eagle. However, Gaff's decision to stay means West Coast won't receive a compensation selection for the restricted free agent, and they might struggle to put together a package to make a swap. 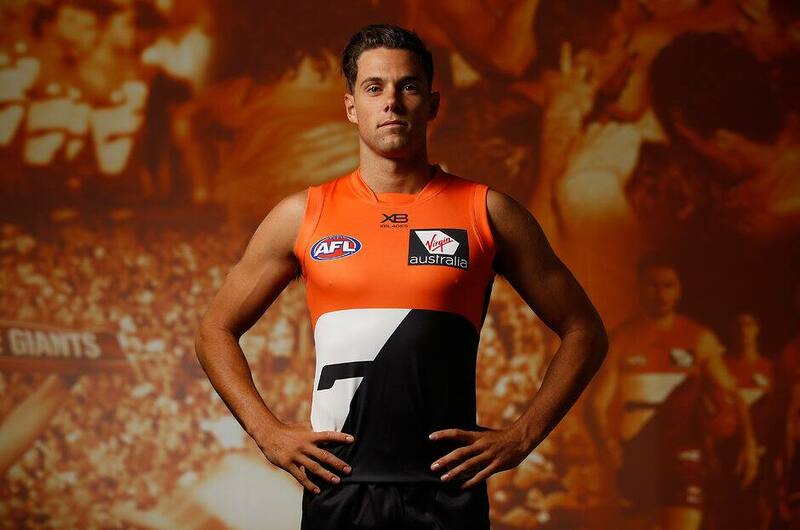 Tall draftee Jarrod Brander could be discussed as part of an exchange. Kelly finished equal-second in the club's best and fairest, alongside Patrick Dangerfield and half a vote behind Mark Blicavs. The deal to make Lincoln McCarthy a Lion is set to see Geelong also sending the third-round pick it received from Richmond last year and the fourth-round pick it picked up from Carlton while receiving Brisbane's third and fourth-round selections, according to The Age. Carlton is considering young Australian basketballer Matthew Owies as a Category B rookie, while Geelong has also shown interest, The Age reports.